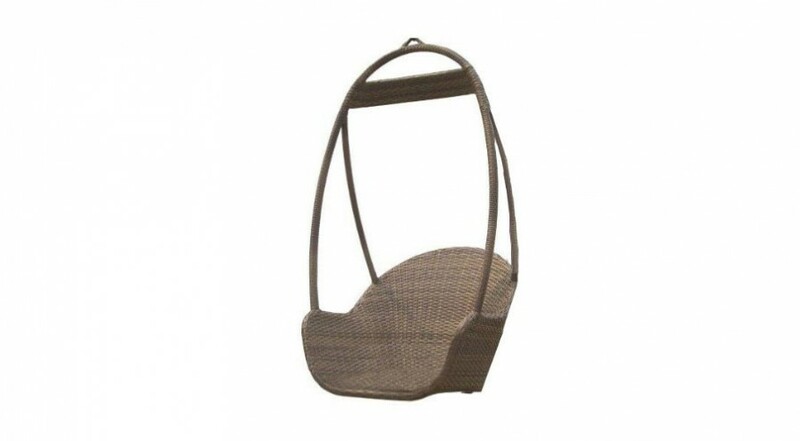 The Sequoia Wrap Around Bench supplied by DC America is the best chair to add to your garden. Take a seat around your tree and enjoy your garden. 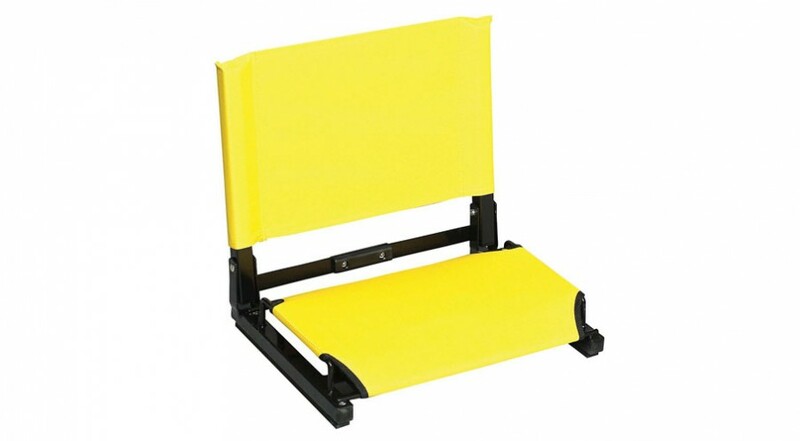 This bench has a natural finish and is constructed of hardwood that is sturdy and long lasting. Not only that, but extremely comfortable. 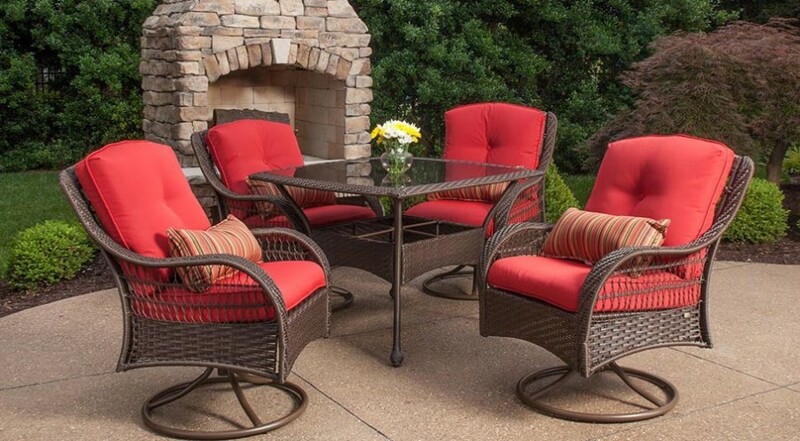 The Sequoia Wrap Around Bench is perfect for sitting with friends and family, reading or just relaxing. 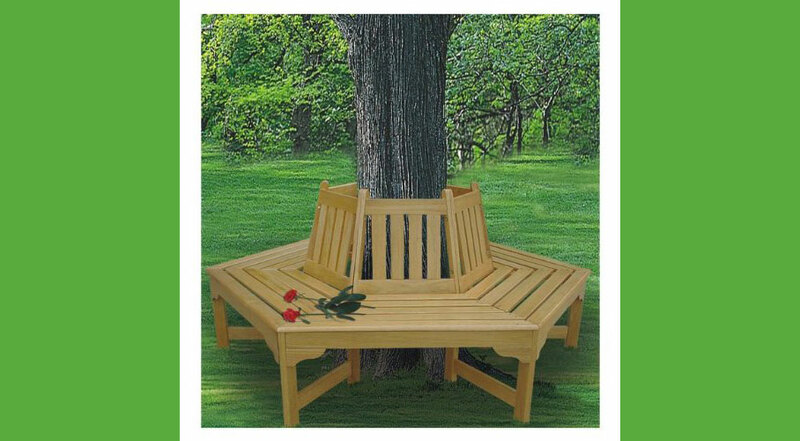 Sit on your bench and enjoy experiencing the very best of your garden.